Mask designed for damaged, tired, weak hair, often exposed to heat gun and other adverse external factors. 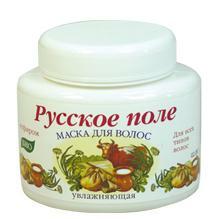 Kefir is a natural hair conditioner. 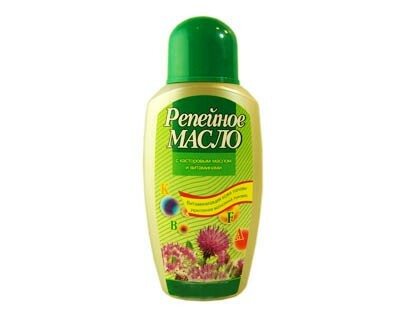 It nourishes, strengthens and moisturizes them. Regular use of the mask allows for easy combing and soft hair.